It’s all been happening in the Engine Shed!…. 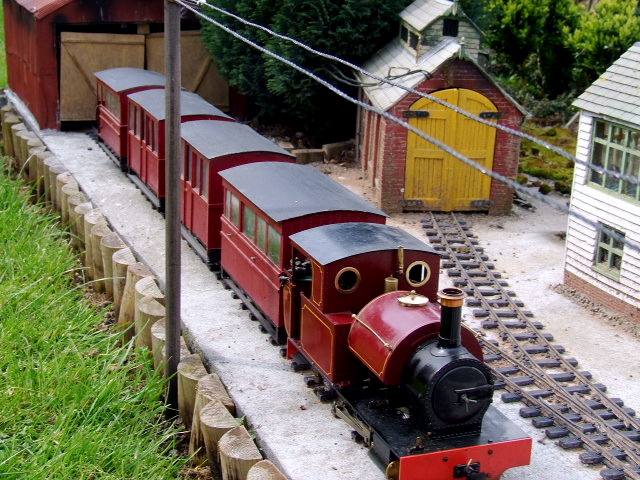 The Board came to the sad decision last month that some of the MPLR’s rolling stock and locos had to go due to lack of use! 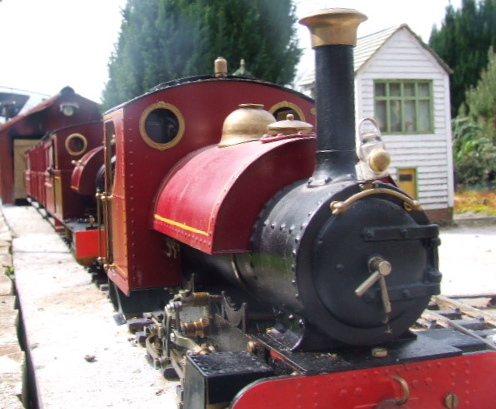 So the beginning of this month saw the sale of our locos Arthur James and Taffi. ‘Arthur James’ had been the first loco that the MPLR purchased all those years ago. Recently due to the cost of coal etc ‘Arthur James’ had only been running the passenger service as Moreton Pit found using diesels much more cost effective! ‘Taffi’ was acquired a few years ago and was named after a much loved friend passed away suddenly. They both will be sorely missed by the staff! So, the PW staff were sent into the engine shed to clear it out and made a bit of a discovery, even though the weather has been more like October, something decided that it was definitely spring! 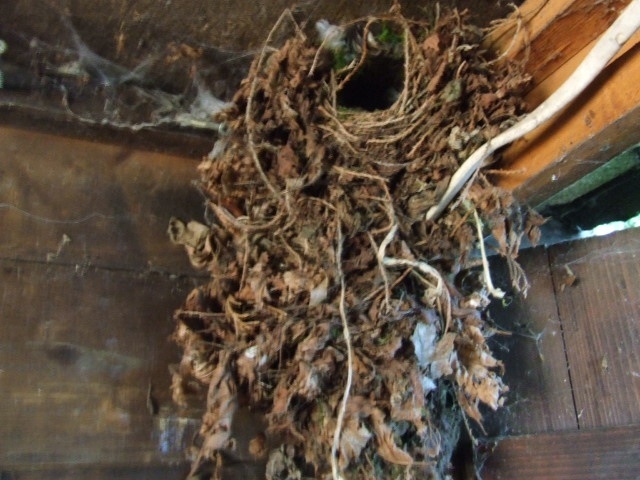 It’s is actually a wren’s nest, and even with all the staff going in and out of the shed etc it valiantly sat on its eggs and the other morning could be seen flying in and out (we kept the door open of course) feeding its young! But that wasn’t the only thing they found in the shed…. to see that you’ll have to click on the video below!